The Kundalika rafting camp gives you a rare opportunity to engage yourself in a multitude of adventure activities in the engaging company of nature. As you take a quiet drive down to the campsite, you can check-in and indulge in the beauty of nature while munching on some yummy snacks and refreshing tea.Get your tired but excited selves back to the campsite and relish a delicious dinner before calling it a night. 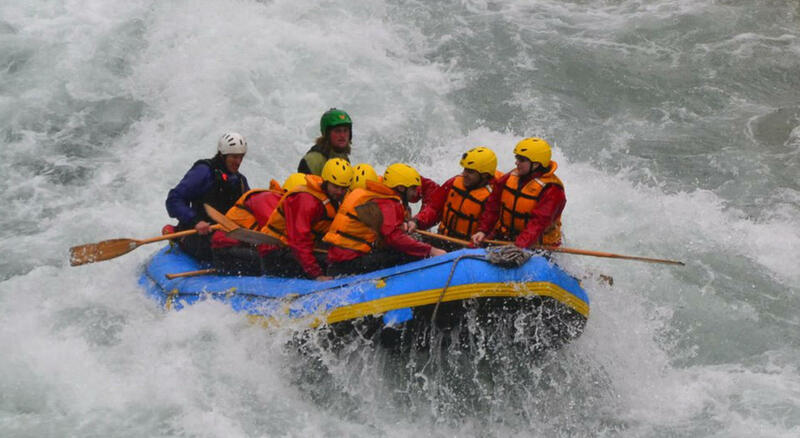 Next day indulge in rafting and other activities post breakfast.